Choosing a Rehabilitation Facility or Skilled Nursing Home can be stressful. We encourage you to contact our Director of Admissions with any questions you may have about our facility and the admission process. 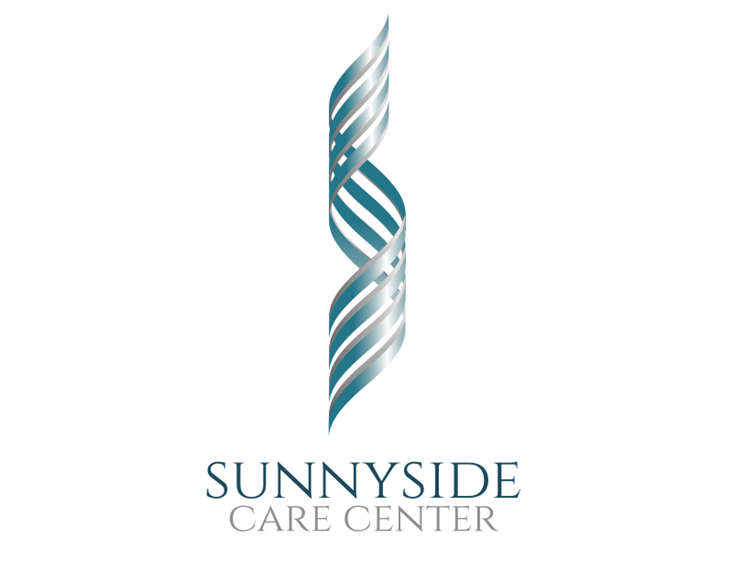 Whether you are in need of Short-term therapy or Long-term compassionate care, we are here to offer you the best of both.